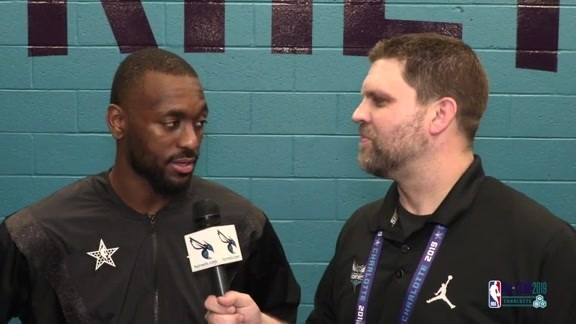 Following Sunday's All-Star Game, Matt Rochinski caught up with Kemba Walker to talk about the game. 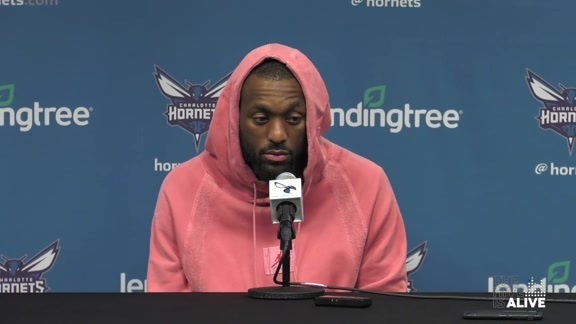 The NBA announced today that Kemba Walker has been named Eastern Conference Player of the Week. 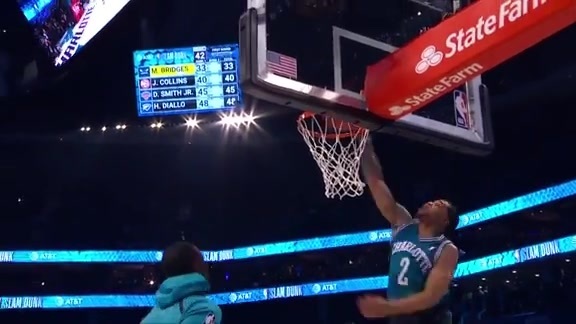 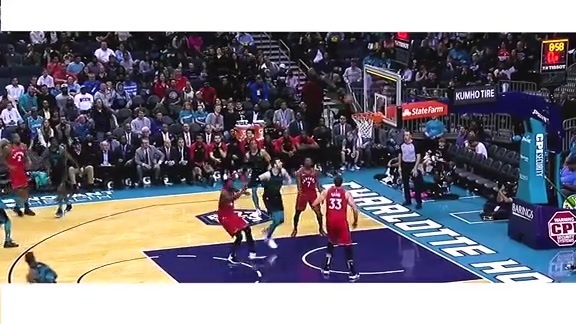 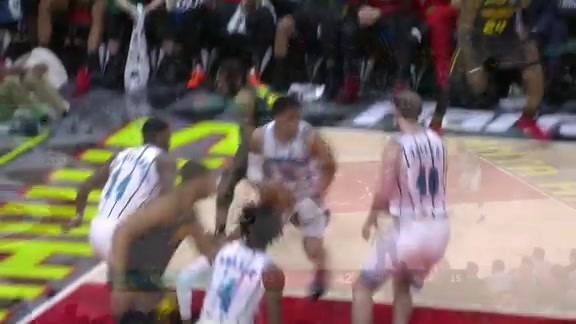 Check out highlights of Kemba Walker's week! 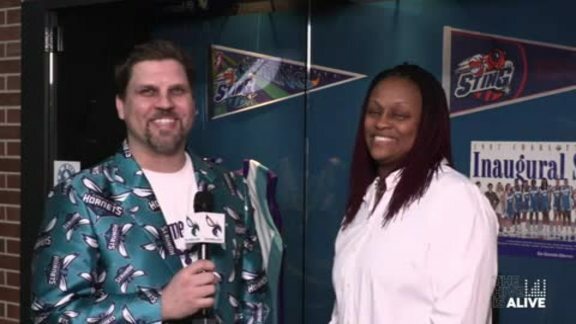 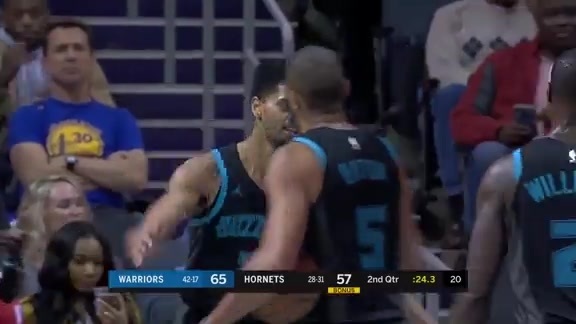 Watch as Eryn Gradwell of hornets.com gets you up to date on this edition of Buzz Worthy for March 2nd, 2017. 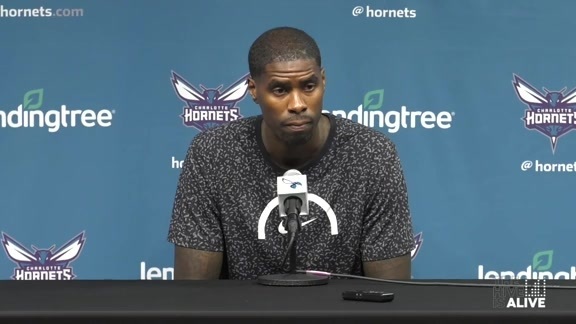 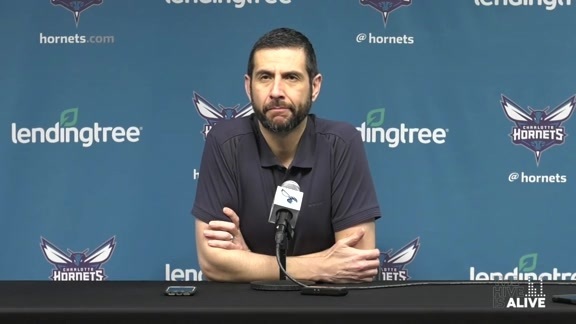 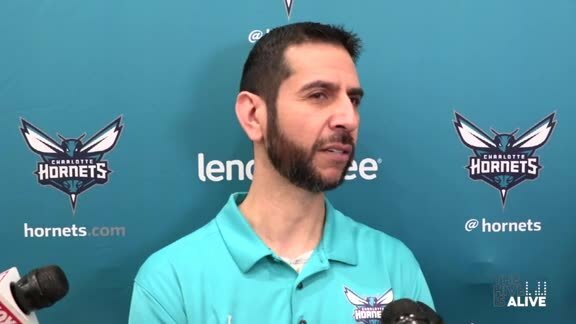 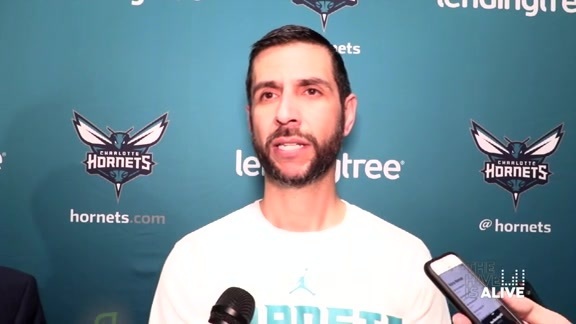 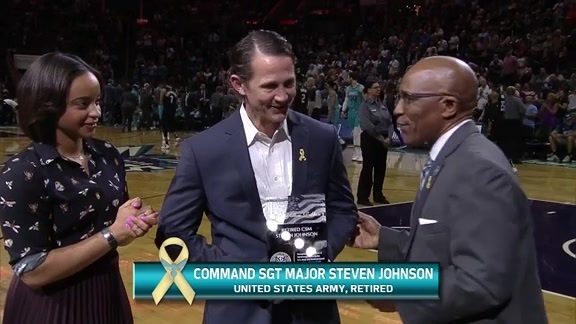 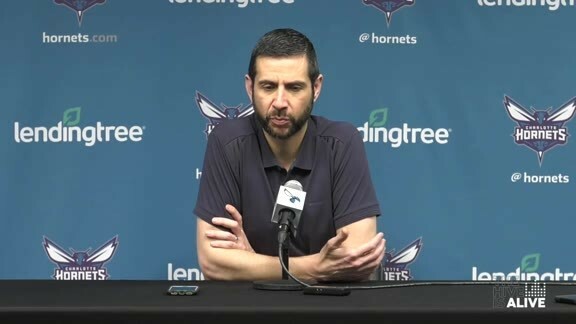 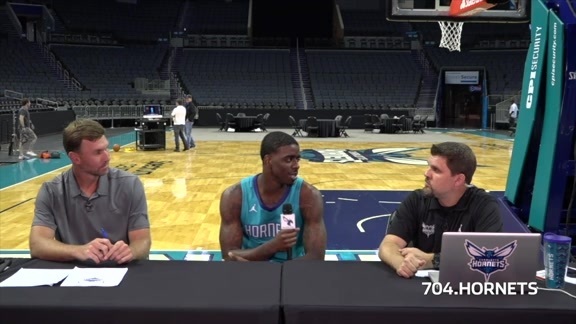 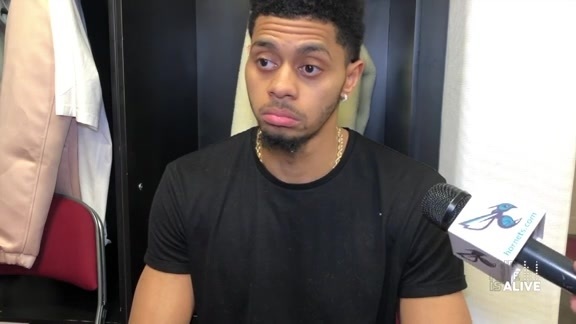 James Borrego spoke about how the Hornets have played recently, what to expect from the team on the upcoming West Coast road trip and his thoughts on the Hornets playing abroad in France for one game next season. 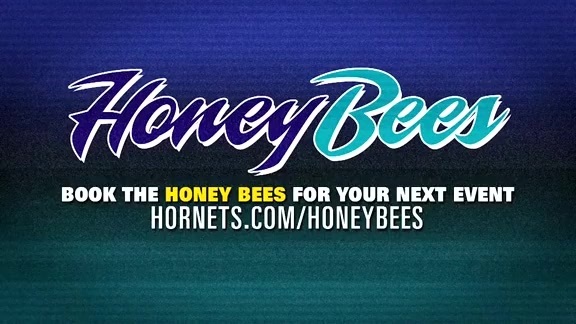 View the latest Honey Bee performance with Platinum recording artist Rob Base. 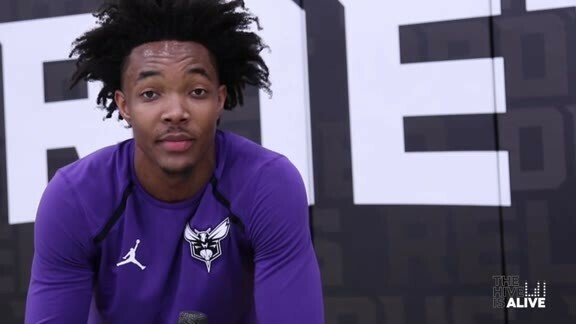 Devonte' Graham sat down to discuss the Hornets recent play in his latest Rookie Journal. 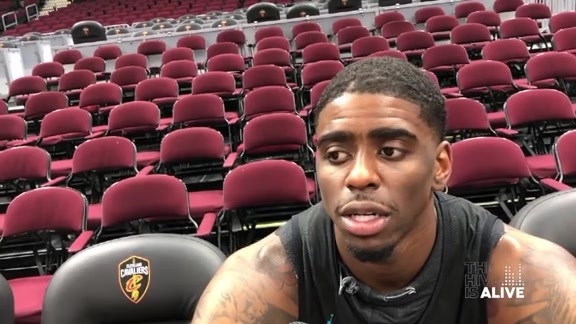 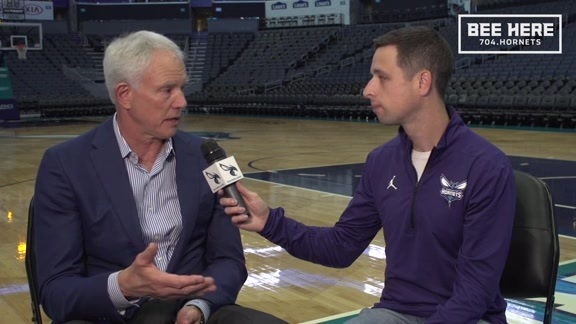 Chris Kroeger caught up with Hornets President of Basketball Operations & GM Mitch Kupchak to discuss the 2018 NBA Draft. 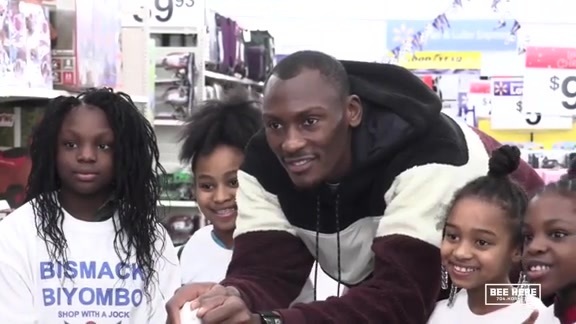 Bismack Biyombo treated local kids from the Boys & Girls Club to a shopping spree for the holidays.